At Comstock Coffee Roasters our passion starts from the very beginning. From the selection of the finest green coffee from throughout the world to the superior quality of our small batch coffee roasting. A passion for freshness! 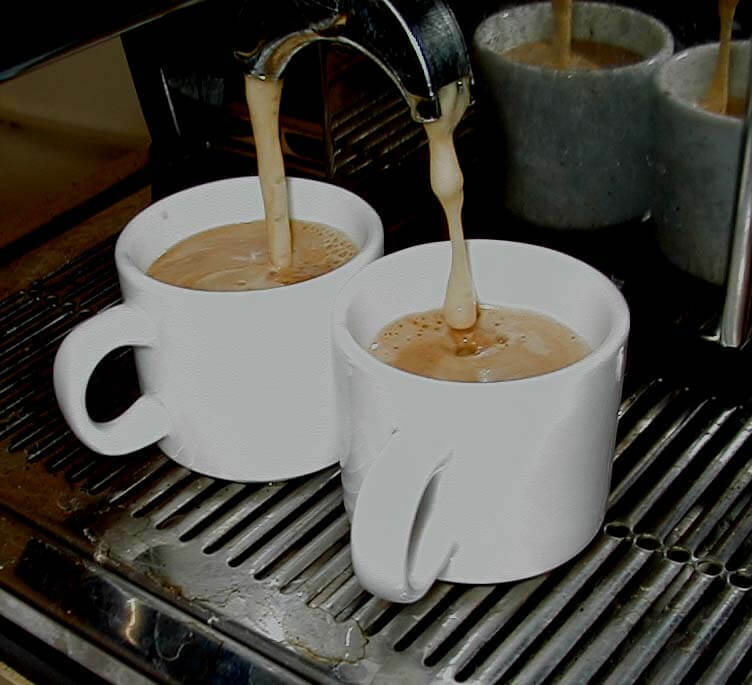 We roast our world-class coffees upon receiving your order. We even place the roasting date on your package so you know its fresh. A passion for selection! Whether your tastes crave a rich espresso blend, a single origin, an estate coffee, dark or light roasts or anything in between, we are confident you will find a coffee that is perfect for you. A passion for decaf! Don't torture your taste buds with those store-bought decafs; they don't compare with ours. We use the same exacting standards of quality, freshness, and selection for our decaffeinated coffee as with all of our coffee. 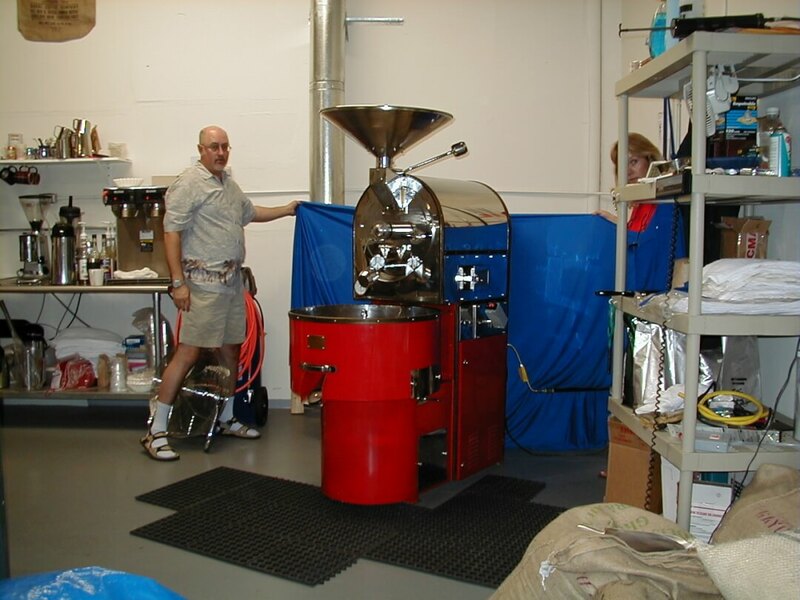 We are proud of our traditional style of coffee roasting. That is why we employ a European style drum roaster that gives our coffee that full rich three-dimensional taste that cannot be equaled. We take great care and pride in the selection, roasting, and packaging of the coffee that's shipped directly to your front door. We offer unparalleled customer service, uncompromised quality and ask that you taste what our passion can do for your coffee enjoyment. Taste the difference! The proof is in the cup!